One of many dreams of Overseas Filipino Workers (OFW) is to have a house for his or her family back home. But do you know where to go if you want to apply for a housing loan as OFW? Aside from Pag-Ibig Fund and Social Security System (SSS), there are many banks in the country that is offering a housing loan to our 'Modern Day Heroes". 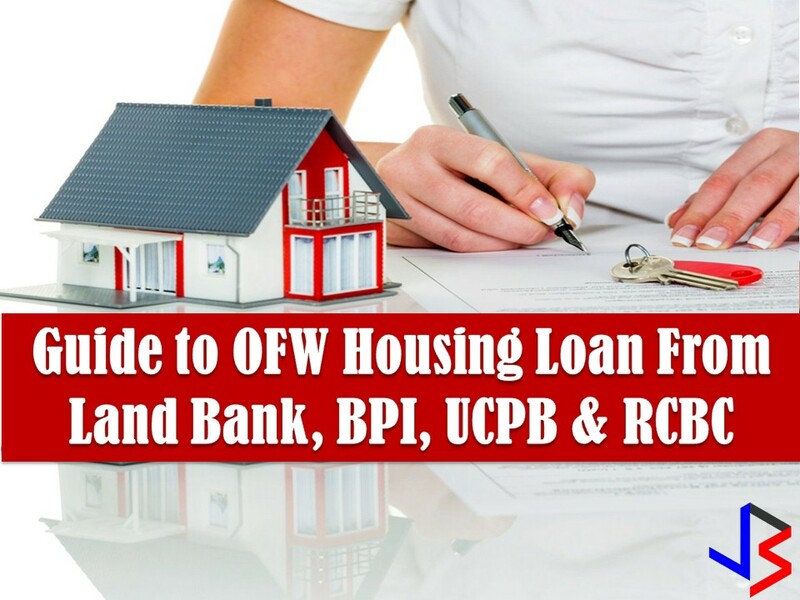 Here is a simple guide for OFWs who wants to apply for a housing loan in Land Bank of the Philippines, BPI, UCPB. The applicant needs to be 21 years old at the time of applications and not more than 65 years of age when the loan matures. The loan applicant must also be clear of and adverse credit finding that may affect his credit reports. Purchase of a condominium, townhouse or a residential unit. Construction of a new residential unit. Renovation or improvement of an already existing home. Refinancing of existing mortgage home. The lowest of the repaying capacity of the OFW will be the loanable amount. The amount being given out as the loan can be 80 percent of the value of the collateral. The current rates of interest on housing loans availed by this program for 5 years, 10 years, 15 years or 20 years is subject to annual repricing. Overseas Filipino Workers with co-borrowers are eligible for a loan for up to twenty years and OFWs without co-borrowers on the loan can avail a tenor of up to fifteen years to repay the loan. The applicant must have an existing Allottee Payroll Remittance Agreement with BPI. The applicant must not be over 60 years old at the time of applying for the loan. The minimum monthly income of the applicant must be Php 40,000. For all seafarers - Original Certificate of Employment issued by the Manning Agency and POEA (authenticated contract). For employees of the Manning Agency - An original Certificate of Employment which indicates the designation and annual income of the employee. The rates of interest on the BPINoy Seafarer’s Home Loan is the lowest available in the market and are payable over a tenor of five to fifteen years. The minimum loanable amount from this program is P400,000. The applicant must have been employed for the last 1 year. The applicant must have a minimum gross monthly income of P40,000 or been in business for 3 years. A fully completed and signed housing loan application form from UCPB. Any two valid proofs of identity issued by the Government of Philippines. An original COE that is validated by the Philippine Consulate Crew Contract and an Exit Pass authenticated by POEA for all Seamen. Original payslips of the last 3 months. Notarized Special Power of Attorney in the required UCPB format. Purchase of a house and lot, townhouse, condominium or residential lot. Construction of a residential unit on an already owned lot. Refinance an already existing mortgage. 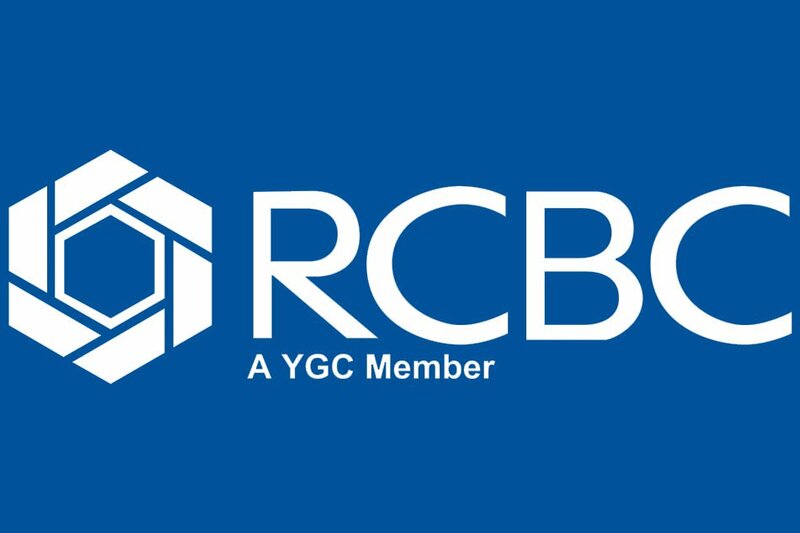 The maximum loan term offered is 15 years and the minimum loanable amount available from the UPCB is P500,000. Repayment Terms: Equal monthly amortization representing principal and interest.